GREAT INVESTMENT OPPORTUNITY! GREAT RENTAL INCOME. 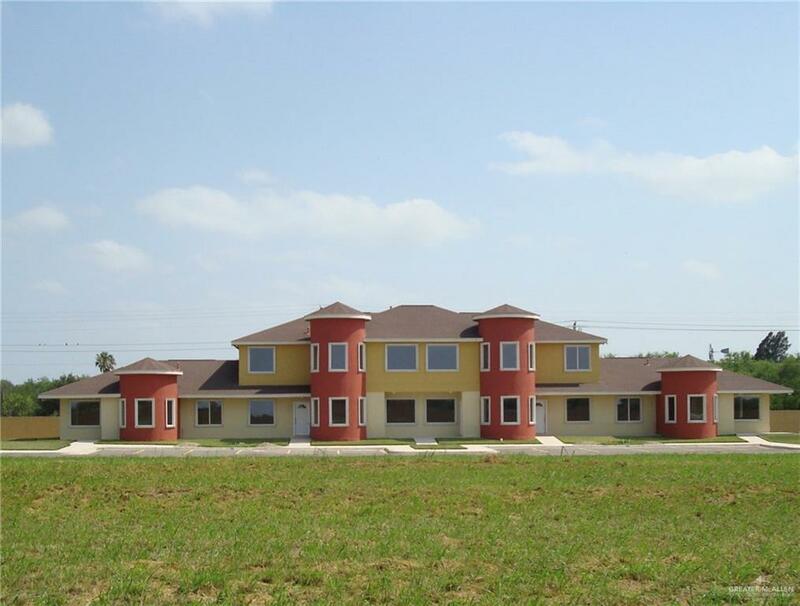 6Plexes for sale in Pharr, TX -- can be bought separately or as a bundle with other sixplexes next to property. Each unit approx. 1,300 sq ft. Condominiums are all currently rented. GREAT Size condo with many upgrades. 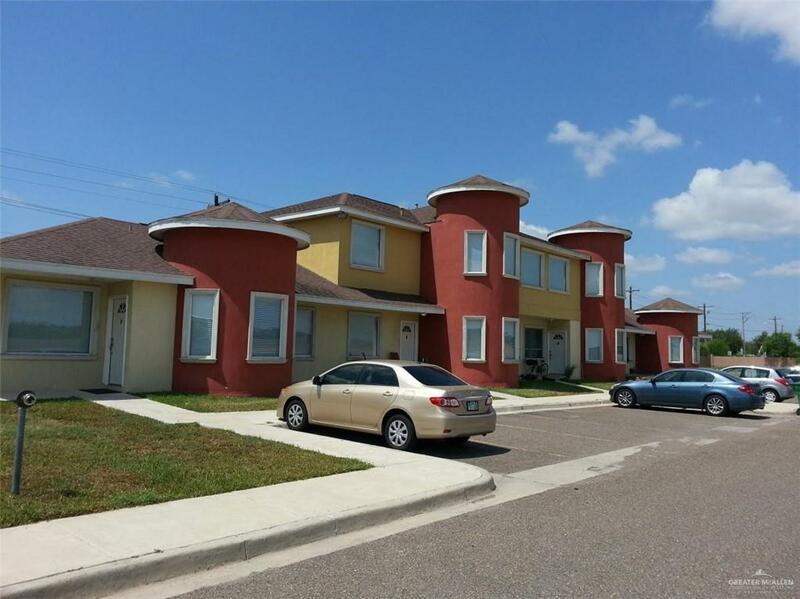 3/2 bedrooms + Study/ 2 Bath condo with spacious living areas and bedrooms. 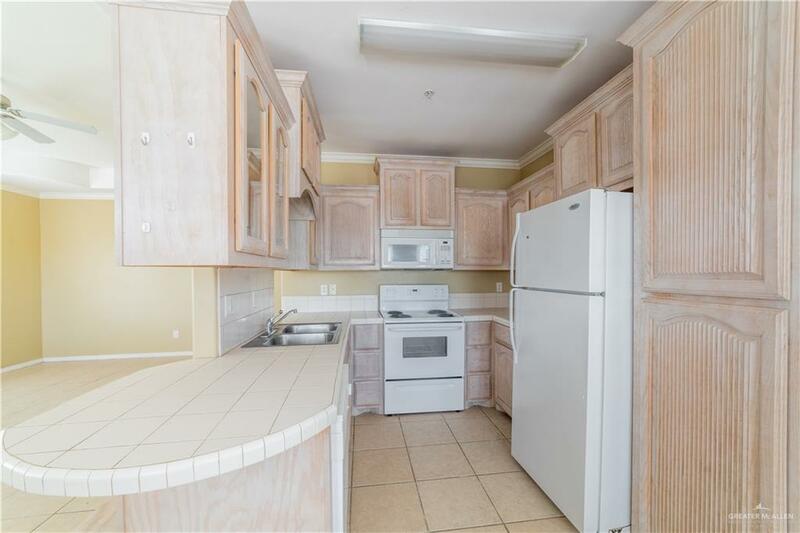 All major appliances included: Refrigerator, microwave, dishwasher, stove, oven, washer and dryer. Tile floors throughout, vaulted ceilings with ceiling fans in all living areas, big closets, study great for extra family room, game area, office, study room or even extra bedroom.Location has been in the Best Real Estate Market area for the past years! Please note, next door 6plexes, lots and land can be sold separately or in conjunction to complete subdivision. Negotiations available on multiple parcel purchase. Sixplexes in the subdivision are 100% occupied. Very easy to rent!Call your realtor for a private showing!